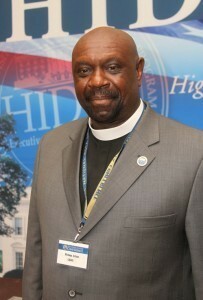 According to Bishop Ron Allen, President of the International Faith Based Coalition, Bernie Sanders’s remarks favoring legalization of marijuana, which has the support of Alice Huffman, President of the California NAACP, appear more related to financial contributions than good sense, or what is best for America. The disproportionate arrest rate for African-Americans is primarily reflective of socio-economics Making marijuana more available won’t fix the problem. It will just make it worse. Marijuana is categorized as a Schedule I drug because it’s harmful. It can cause permanent, physical and chemical alterations of the brain leading to loss of IQ, motivation, maturation, academic achievement and productivity. 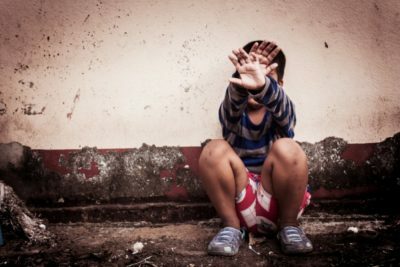 It has a particularly devastating impact on the brain of anyone under age 25, but particularly adolescents, which in turn adversely affects school performance. Nationally, only 70% of African-American kids graduate from high school on time. High school dropouts make an average of $25,000 per annum vs $46,000 for those who graduate; they have higher unemployment rates; worse health and more demands on Medicare and Medicaid; and they commit 75% of crimes. 70% of dropouts come from low-income families. 80% of prisoners are high school dropouts. It is a self-perpetuating problem. The answer to all of these problems starts with higher graduation rates, academic achievement and higher incomes. To that end, less marijuana and other drugs are critical … not more. In Sacramento, 59% of those arrested test positive for marijuana, 83% for any drug. Since crime rates are up 38%, as reported by the Sacramento Bee, perhaps it’s time we elect people that understand that to cut crime we need less drugs … not more. 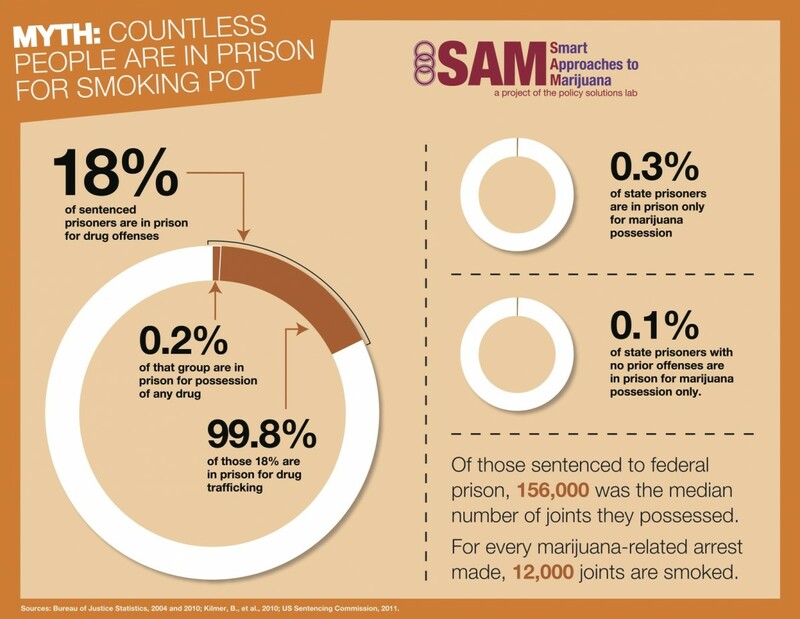 Sanders is ignorant when he says too many people are incarcerated for marijuana. Nobody today is incarcerated for simple possession. In California the fine for one ounce of marijuana in possession (60-120 joints) is a non-escalating fine of $100, about 1/4th the fine for a red light violation. “This is not a civil rights issue,” Bishop Allen insists, and it has been wrongly framed as civil rights. Of those in federal prison, less than 1/3rd of 1 percent are there for “simple possession” because they plea bargained down, and/or had other offenses. On average, they had 115 lbs. of marijuana in possession. That isn’t simple possession. That is drug dealing. For roughly 30% of the population who are vulnerable, marijuana can lead to life-long chronic illnesses of schizophrenia, paranoia and bi-polar disorders. Over 500,000 people are admitted to Emergency Rooms yearly because of psychotic episodes, which have and are causing violent acts of murder and suicides. 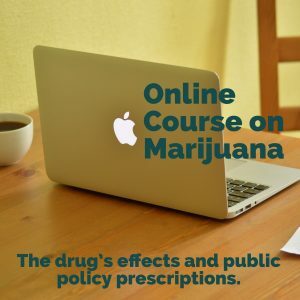 Addiction to marijuana will enslave 9 to 17% of marijuana users, which will ruin individual lives and entire families, and place a further social and economic burden on all Americans. The lifetime cost of one high school dropout is $392,000 (UC Santa Barbara High School Dropout Research).